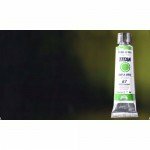 Oil Titan extra fine high quality full range for demanding artists. Titan extra fine in tubes of 20 ml, 60 ml, 200 ml and 500 ml. Oil Titan Extra Fine, Lamp Black, 20 ml. 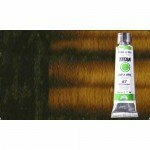 Oil Titan Extra Fine, Transparent Yellow Ochre, 20 ml. 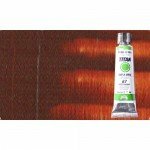 Oil Titan Extra Fine, Burnt Umber, 20 ml. Oil Titan Extra Fine, Ivory Black, 20 ml. Oil Titan Extra Fine, Purplish English Red, 20 ml. 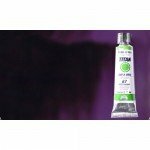 Oil Titan Extra Fine, Cyan Blue, 20 ml. Oil Titan Extra Fine, Sepia, 20 ml. Oleo Titan Extra Fino, Transparent Pink Umber, 20 ml. 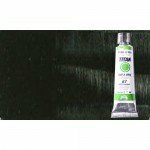 Oil Titan Extra Fine, Paynes Gray, 20 ml. Oil Titan Extra Fine, Darl English Red, 20 ml. 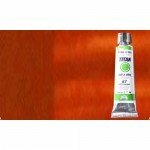 Oil Titan Extra Fine, Yellow Ochre, 20 ml. 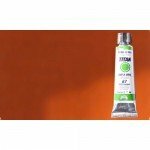 Oil Titan Extra Fine, Raw Sienna, 20 ml. Oil Titan Extra Fine, Brown Titan, 20 ml. Oil Titan Extra Fine, Bitumen (Asphalt), 20 ml. Oil Titan Extra Fine, Light English Red, 20 ml. 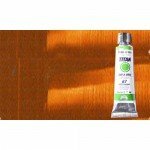 Oil Titan Extra Fine, Light Yellow Ochre, 20 ml. 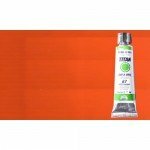 Oil Titan Extra Fine, Burnt Sienna, 20 ml. 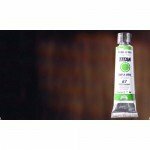 Oil Titan Extra Fine, Cold Gray, 20 ml. 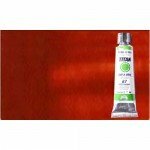 Oil Titan Extra Fine, Raw Umber, 20 ml. Oil Titan Extra Fine, Transparent Gold Ochre, 20 ml. Oil Titan Extra Fine, Gray Titan, 20 ml. 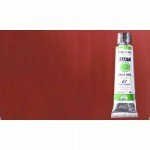 Oil Titan Extra Fine, Geranium Lacquer, 20 ml. 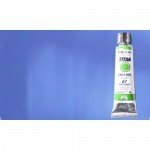 Blue Titan Extra Fine, Phthalocyanine Manganese Blue, 20 ml. 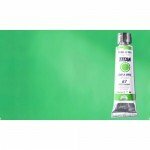 Oil Titan Extra Fine, Compound Green, 20 ml. 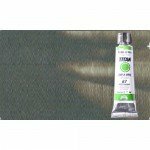 Oil Titan Extra Fine, Olive Green, 20 ml.